KATHMANDU, 4 April 2018 – Prime Minister KP Sharma Oli has said that his upcoming India visit is a goodwill visit. During the meeting with former prime ministers at the official residence of the Prime Minister at Baluwatar today, Prime Minister Oli clarified that his India visit would be for country’s welfare. 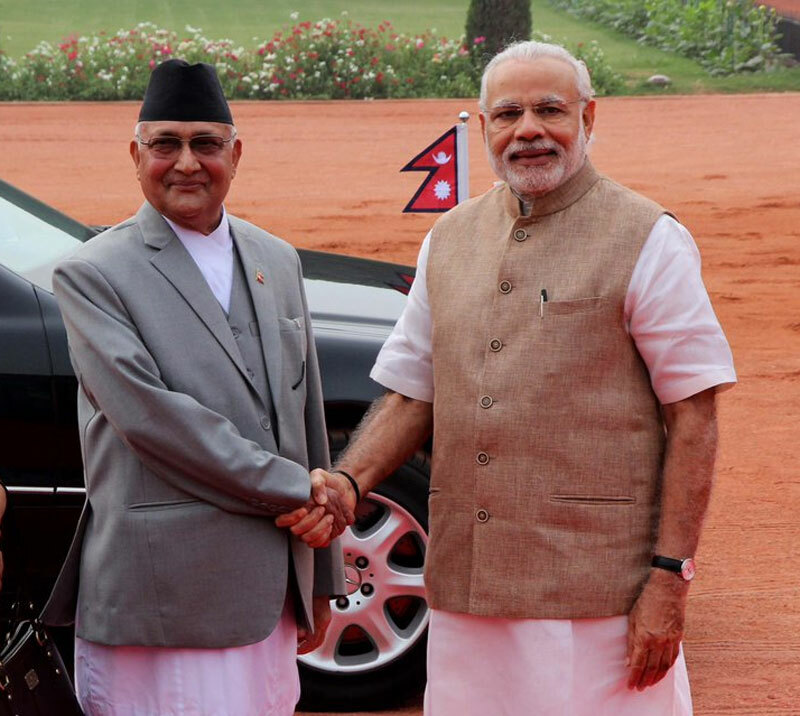 Prime Minister Oli said that his India visit would play significant role to further strengthen Nepal-India relation. Former prime ministers—Pushpa Kamal dahal, Madhav Kumar Nepal, Jhalanath Khanal, Sher Bahadur Deuba, Lokendra Bahadur Chand and former chairman of Council of Ministers, Khil Raj Regmi were present on the occasion. On the occasion, former Prime Ministers wished Prime Minister Oli for his successful India visit. Former Prime Minister Madhav Kumar Nepal suggested that Prime Minister Oli stands firm on his stance. Similarly, former Prime Minister Deuba said that Prime Minister Oli should focus his meetings regarding reducing trade deficit between Nepal-India.